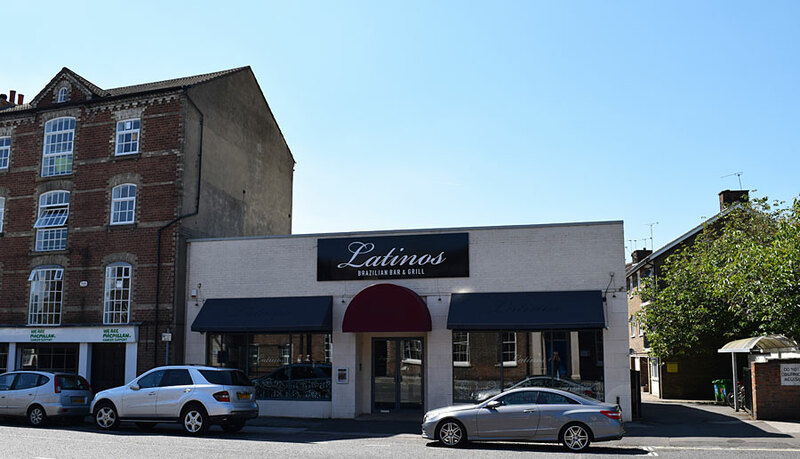 Latinos is located just outside York's historic Bar Walls, next to York Barbican. A renowned Brazilian guitarist will be playing live at Latinos York.Â The perfect musical accompaniment to great food. "Great place. Great staff. Great food. Had a great evening there. Food was amazing. Great service and will definitely be going again. 100% recommend!"